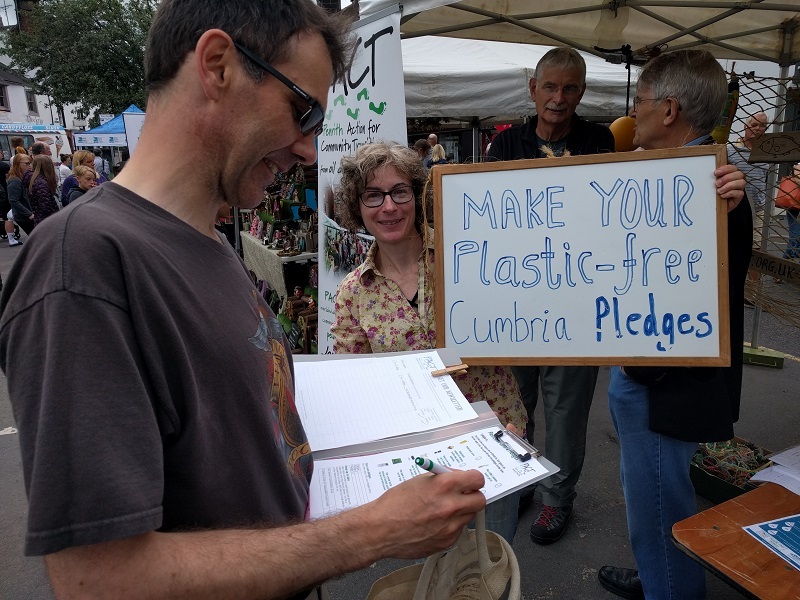 Make your Plastic-Clever Cumbria pledges! People across Cumbria have been finding ways to cut down on single-use plastic, and you can join them by making your own pledges to avoid plastic waste. There are 14 pledges to choose from and you can make up your own as well, so no matter what your situation you’re sure to find some actions you can take. Make one pledge or many – every little helps! By filling in the pledge form, you’ll be taking action to use less plastic yourself, but you’ll also be adding your voice. It all helps to show businesses and organisations in Cumbria that their customers would love them to offer alternatives to plastic. So, you’ll be helping to reduce plastic across Cumbria even more. Open the online form to see all the pledges. Simply tick the actions you plan to take, fill in a few other details and click Submit. Be Plastic Clever award scheme for schools, cafes, businesses, guides and scouts, families and festivals. Who’s running the pledges scheme? 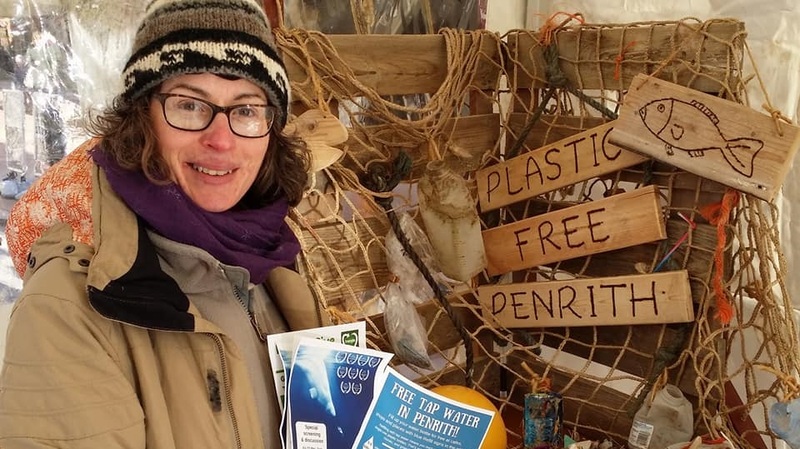 The Plastic-Free Cumbria Pledges scheme is run by Penrith Action for Community Transition (PACT), with support from sustainability groups across Cumbria and the county council. If you’ve got any questions, please contact PACT: info@penrithact.org.uk.